No. 60 Aall and Create Stamp Set (A6) - Stampers Grove is a webshop and mobile craft shop. 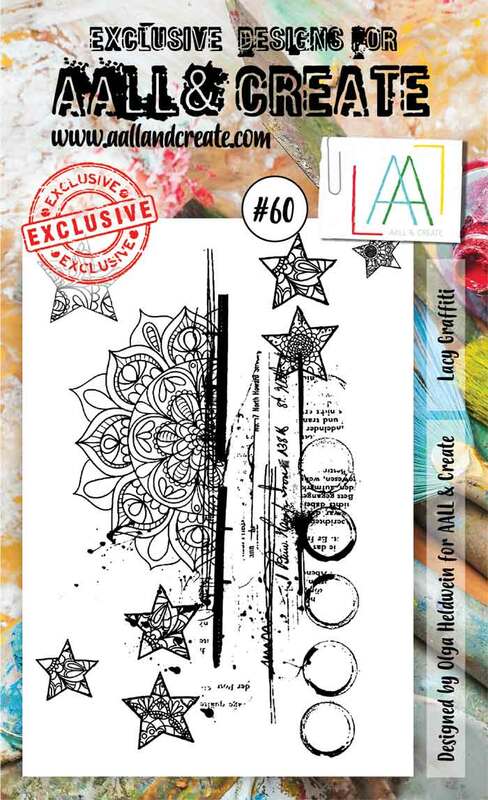 Aall and Create Stamp Set (A6) - AAL00060 designed by Olga Heldwein for Aall and Create.